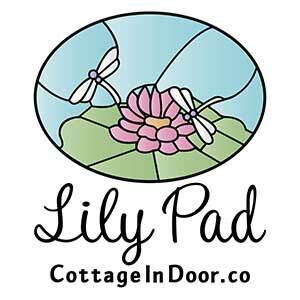 Hello… I am Alisa Landman, the innkeeper here at Lily Pad Cottage and your Door County concierge. My knowledge of local hangouts and hotspots is based on my experience as both a tourist and a transplant, now a full-time resident of Sturgeon Bay. I am the Door County Foodie. 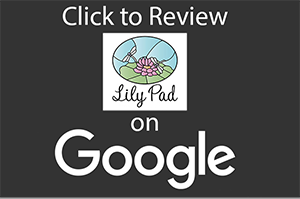 You can subscribe to the Lily Pad Blog for an ongoing and diverse collection of discoveries and observations that I share with visitors. 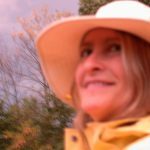 I am also a professional photographer, capable of capturing your vacations memories in a keepsake collection that can even be published and preserved for you in a commemorative album. Healthy Dining Option on the West Side of Sturgeon Bay, Get Real Cafe is Back! Granary Moves to the East Side Waterfront of Sturgeon Bay: View from the Lily Pad is Even Better!